Basically it’s a cloud service for your Autodesk account, either you’re on subscription or not. Of course, subscription customers have more access to more cloud applications and some more benefits. 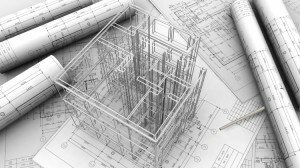 In AutoCAD 2012, you can upload your drawings directly from AutoCAD on online tab. In AutoCAD 2013 you can do more. You can save your settings on your Autodesk 360 account and sync your settings between computers, simply by login to your account! So if you change your setting in your computer at home, AutoCAD will upload the new settings to Autodesk 360. When you open your computer at the office, if you signed in, it will sync and use the same setting with your home computer! Pretty much like my android devices! Before you can use this feature, you must sign in to your Autodesk account. If you have subscription account, use it. If you don’t, you can use any Autodesk account. Click sign in on the right side of your title bar. After you click sign in, a dialog box opened. Type your account and password. 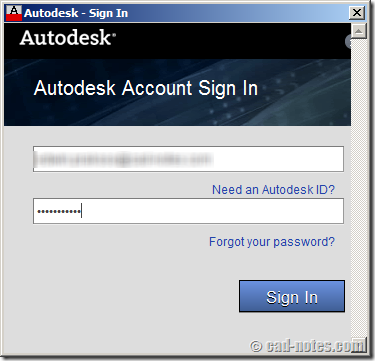 If you don’t an account yet, click ’need an Autodesk ID?’ to create an account. After you signed in, AutoCAD will ask you if you want to enable customization sync on your computer. You will only see this after you sign in for the first time. 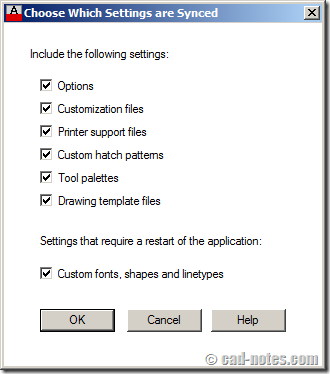 If you choose enable, then AutoCAD will start syncing your settings on background. As simple as that. If you go to AutoCAD options, you will see one more tab: Online. If you’re not signed in yet, you will see only option to sign in. After you signed in, you will see these options. One thing I don’t quite like about online feature in AutoCAD is Autodesk made the same button for links. If you click Autodesk 360… then it will open a browser and your Autodesk 360 account. The three dots supposed to mean ‘another dialog box will open’ isn’t it? Anyway, here you can choose to enable/disable automatic upload your drawings to your Autodesk 360 account. On the right side is the option for syncing your settings. 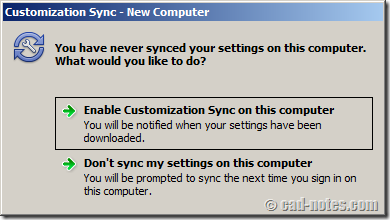 If you click ‘choose which settings are synced…’ then you can control which customization you want to sync. Does it sync your LISP and plug ins? I don’t think so. There is not such option. 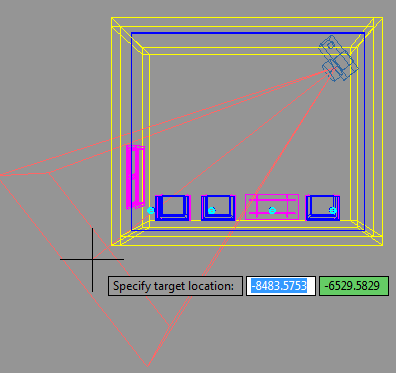 In AutoCAD ribbon, online tab, you can see some new tools. Again, if you click Autodesk 360 it will open your account in a browser. One more new thing we see here is open on Mobile. What does it do? If you click it, it will tell your mobile device to open this file on your AutoCAD WS for iPad/iPhone or Android device. As long as you’re signed in with the same account. Note: some features need you to save your file. If you’re working on a new document, you must save it first. Cloud computing is current trend for many large industry. It makes sense Autodesk is heading the same way. However, I believe many people will use it. This feature is good, I like it. In my country, not many people are allowed to use internet at office. I don’t know how it works in other countries, but I believe many users have the same restriction. Why do we need it use it anyway? To sync between computers? I don’t think many of us has AutoCAD license at home. But it is a great way to backup our settings. I did it manually before, and now I don’t have to do that anymore. What about you, do you like this new feature?